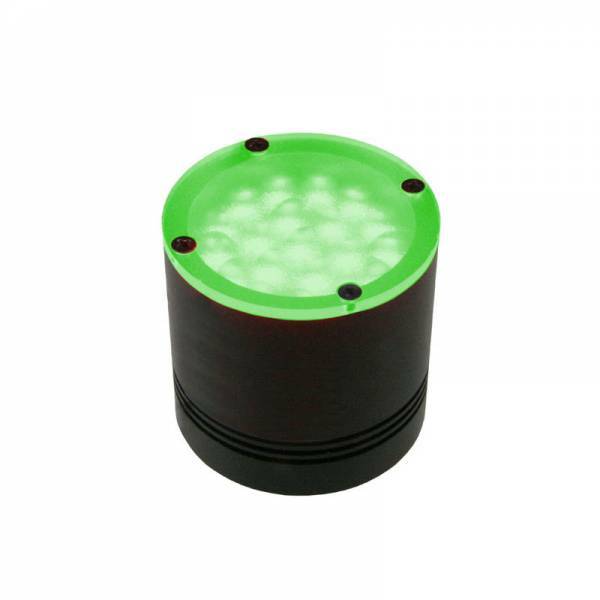 FALCON FLSP-Spot light is suitable to use in limited space and long working distance. Best for reading bar code, 2D code. Ссылки на другие веб-сайты "FHSP-Si60N-R24"